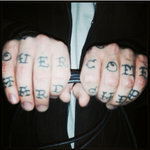 Get the CD plus Digital Download! Maybe you feel like kicking it old school. Maybe you want tangible proof of our existence on this planet. Maybe your car doesn't have an iPod adapter. 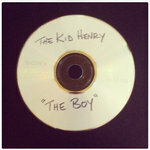 Either, way you can purchase our CD right here! If you buy the CD, you'll receive a free digital download of the record so you'll know all the words by the time the CD arrives. Why include a digital download with a CD? Why not? 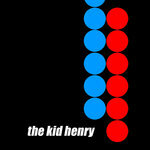 Includes unlimited streaming of The Kid Henry EP via the free Bandcamp app, plus high-quality download in MP3, FLAC and more. 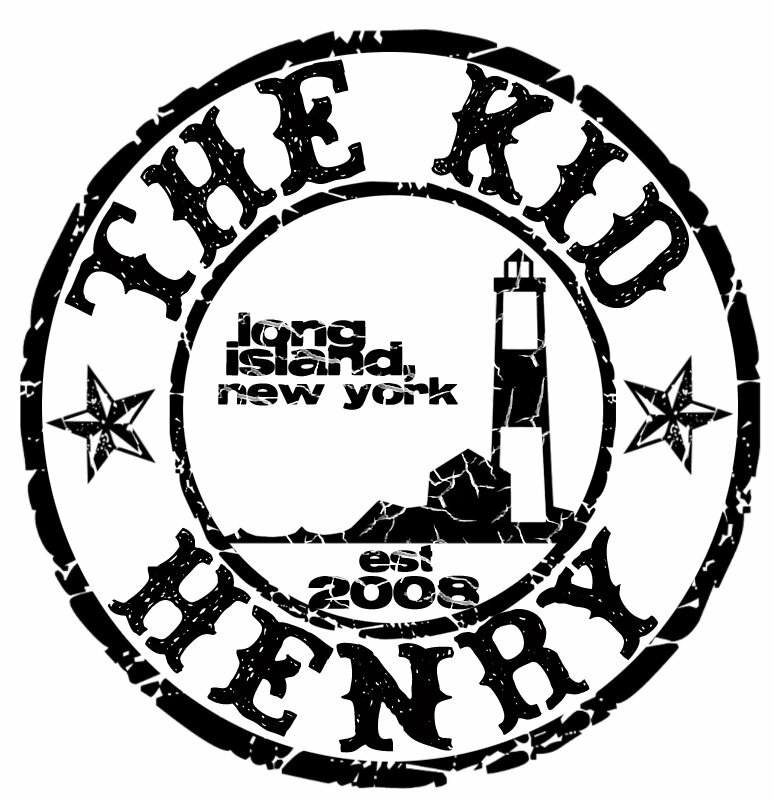 The Kid Henry are five friends who write songs. They play these songs live, sometimes even in front of people. When recorded, these songs end up on the internet and occasionally people listen to them. This makes the band happy. Happy band. Yay.